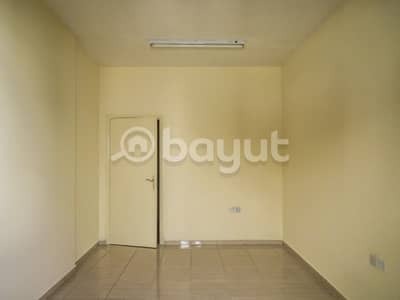 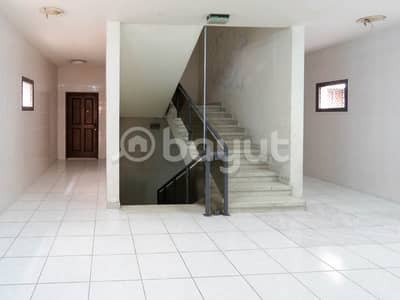 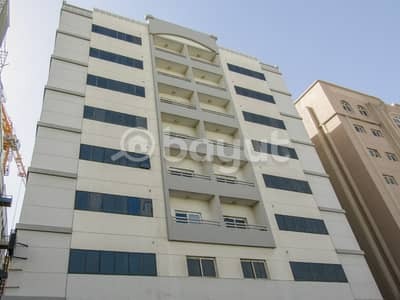 COMMISSION FREE / SPACIOUS & ELEGANT 2 BHK / WITH BALCONY/REMERKABLE VALUE/ FREE MAINTENANC / DIRECT LANDLORD. 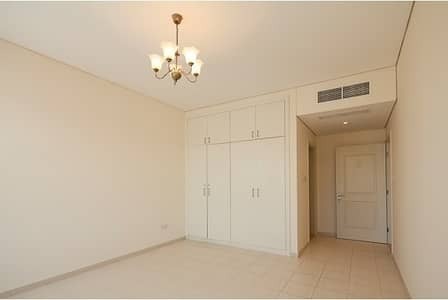 ELEGANT & SBPACIOUS 1BHK /NO COMMISSION,/DIRECT LANDLORD. 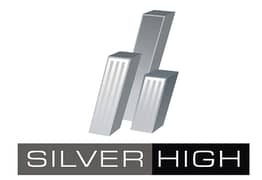 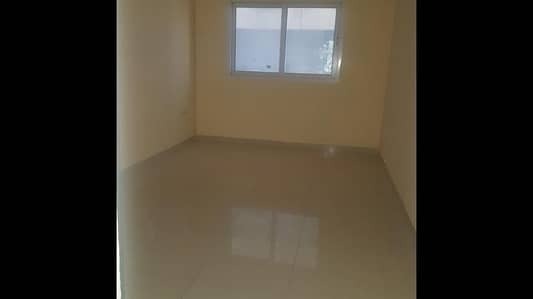 BELOW MARKET PRICE BRIGHT 1 BHK / NO COMMISSION / DIRECT FROM THE OWNER. 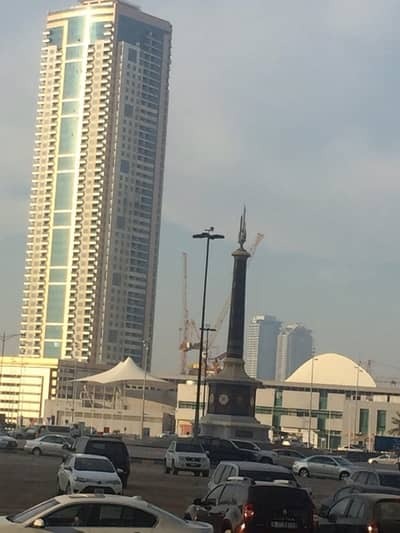 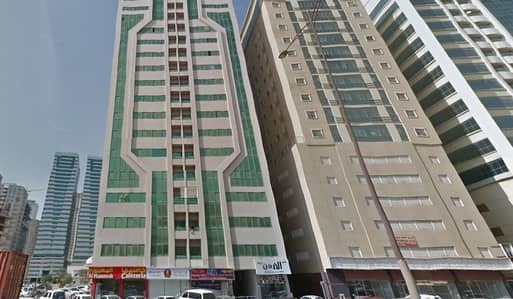 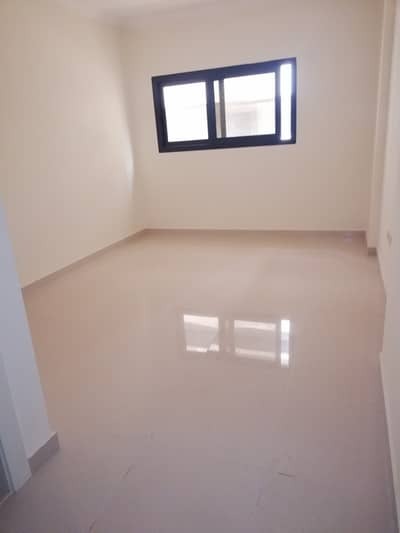 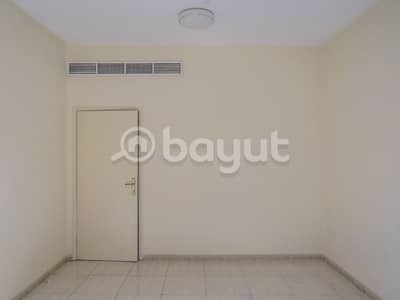 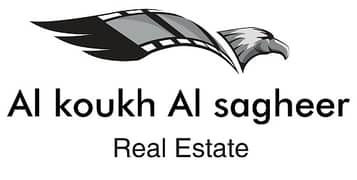 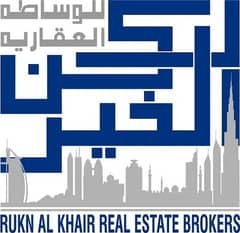 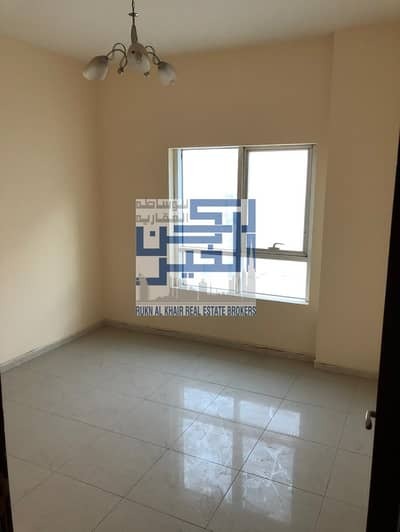 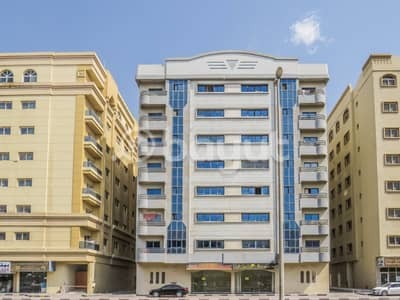 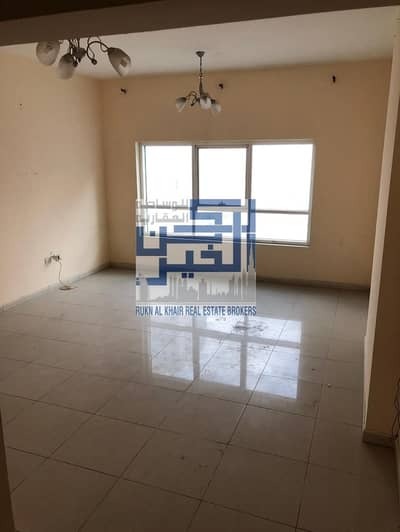 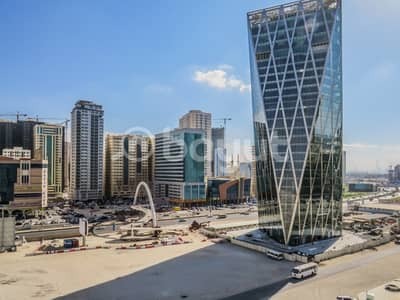 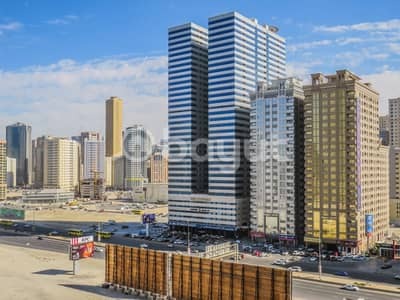 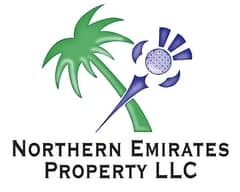 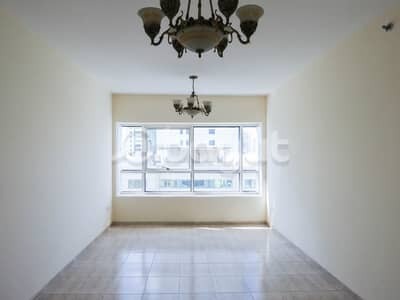 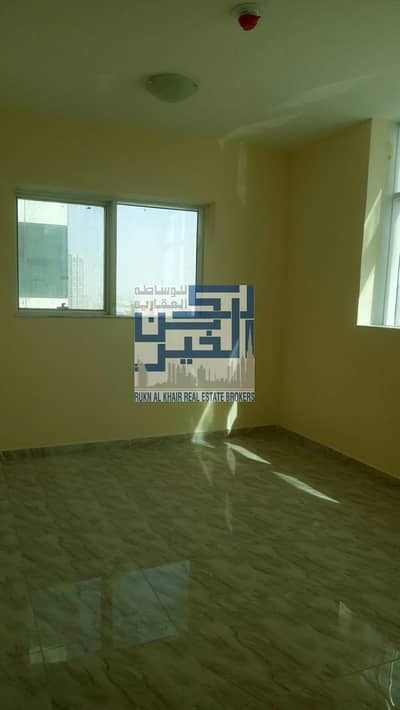 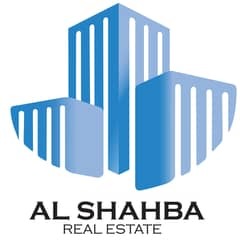 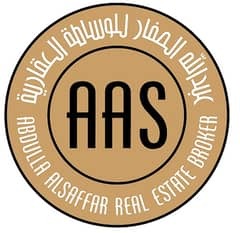 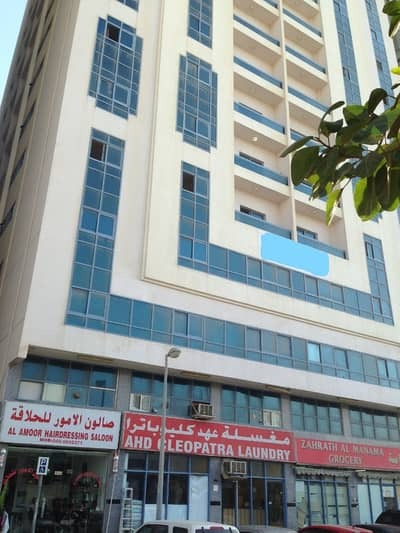 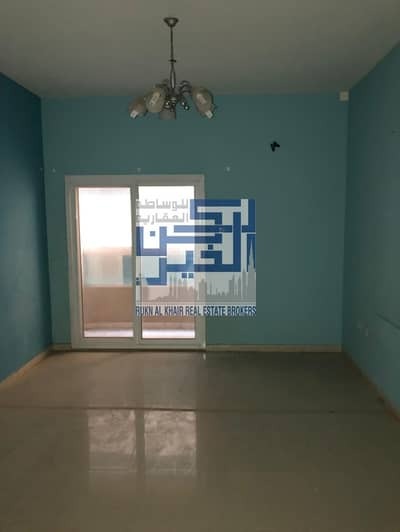 Looking to buy an apartment in Sharjah instead?